These images are taken from Chang et al, BJUI 2018. This shows a robotic master slave surgical system. 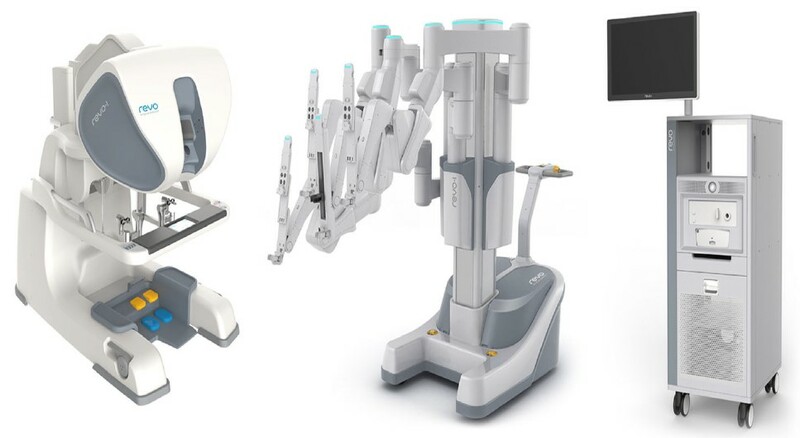 This is the Revo-i robotic system which has recently been developed in Korea.